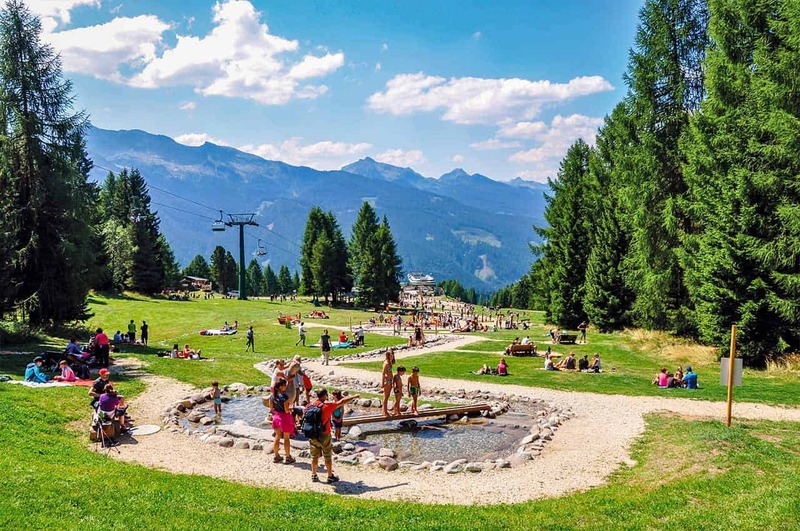 ﻿ Mountain summer 2019: It's high time! Mountain summer 2019: It's high time! 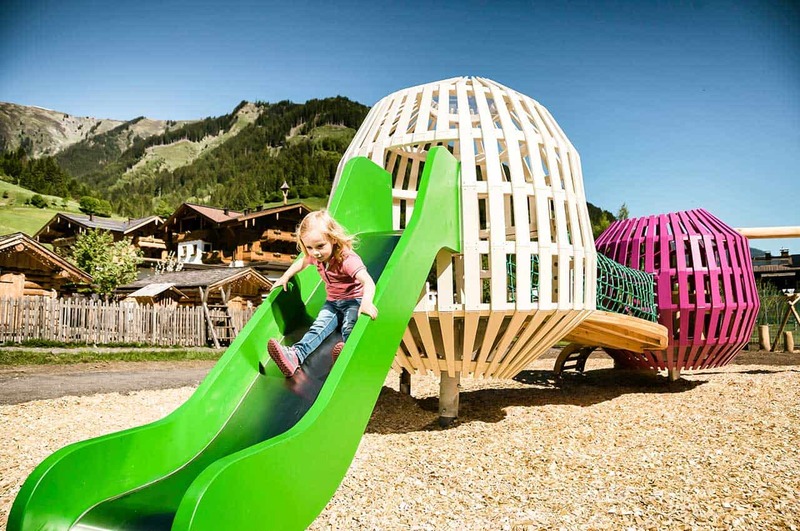 No matter if you need a single toy or a comprehensively and individually presented play park, your wishes and ideas need not have any limits. Coordinated with the situation on site, your target groups and corporate identity, Sunkid will develop customised offers and themes for sustainable experiences. 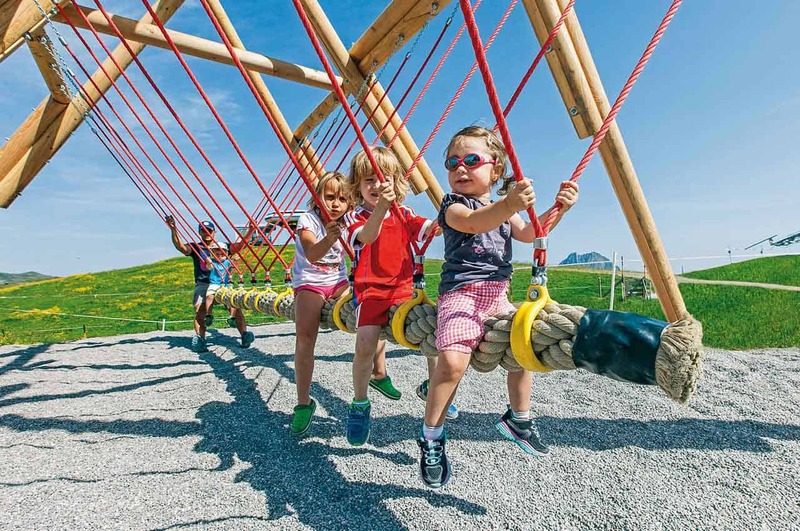 Alpine worlds of experience clearly differ from conventional theme parts, but also offer diverse and high-quality offers to guests that should atmospherically merge into the environment. Sunkid cooperates with its customers to develop sustainable offers that range from individual toys to complete experience worlds that will be fondly remembered by visitors. Themed hiking paths offer innumerable options for memorable mountain summer days. Customised offers are developed in close cooperation with clients, adjusted to their target groups. Playing and adventure, restoration and enjoyment or historical and mythological aspects: Every destination offers plenty of themes and stories that we will gladly bring to life for you and your guests! Reservoirs, bathing ponds or brooks: Water-themed experience worlds are the current trend. Rising temperatures in the next years will cause a clear increase of demand for refreshing mountain experiences. We cooperate with you to develop and implement the ideal combination of relaxation, wellness, adventure and playing, centred on water, for your project. These toys became a gigantic success for dozens of parks and destinations very quickly. A special perk for operators: the balls are sold to visitors by enclosed vending machines and can be marked with the destination logo, making them not only sustainable memorabilia for the guests, but a source of income that the operator should not underestimate. Plans for a successful mountain summer of 2019 should commence now! Sunkid cooperates with its customers to develop customised experiences, from the first concept to the turn-key implementation in spring of 2019!